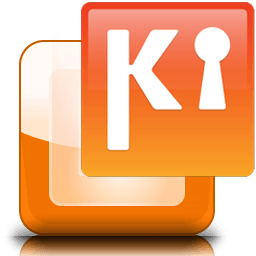 Take Kies for a spin to see how useful it can be in managing your files and syncing your Samsung phone with your PC! Install Samsung Kies on your PC and enjoy the option of browsing through Samsung Apps on your large computer monitor. Download multiple applications and transfer them to your mobile with ease and convenience. Enjoy the beauty of Samsung Apps, from your PC to your Samsung mobile. The easiest way to get the latest version of Kies, if you already have the software installed, is to use the built-in update function. Learn more.